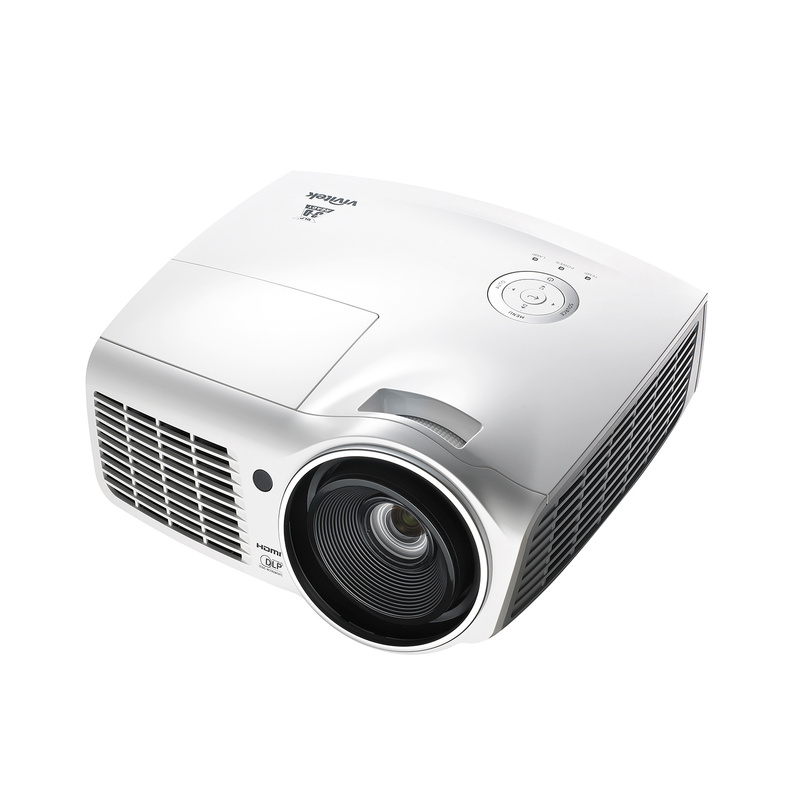 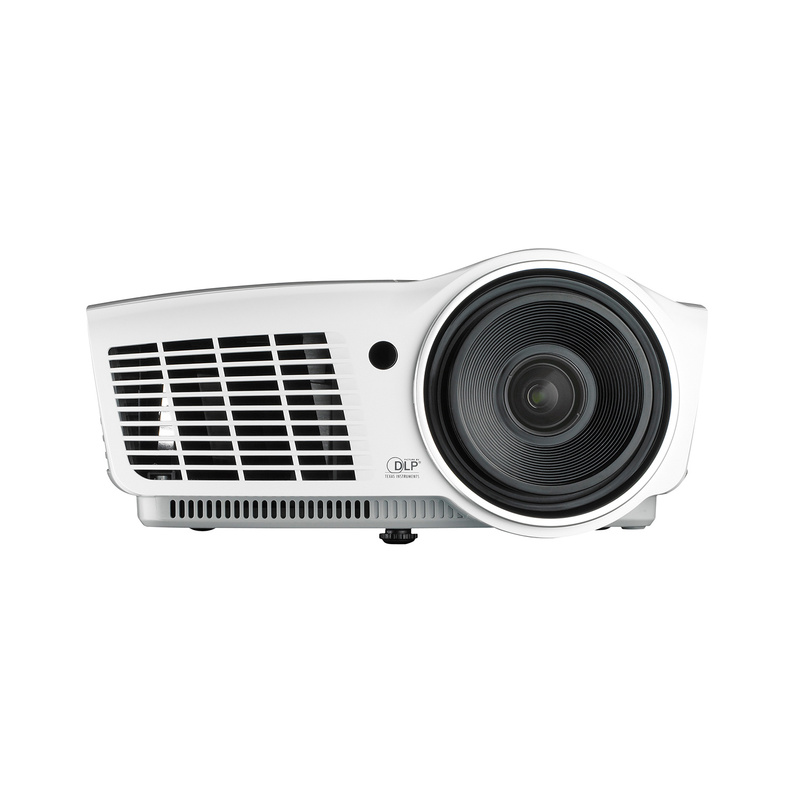 The Vivitek D803W-3D is a high-performance digital projector that offers outstanding digital images with full color saturation. 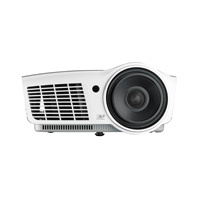 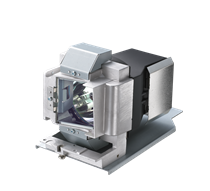 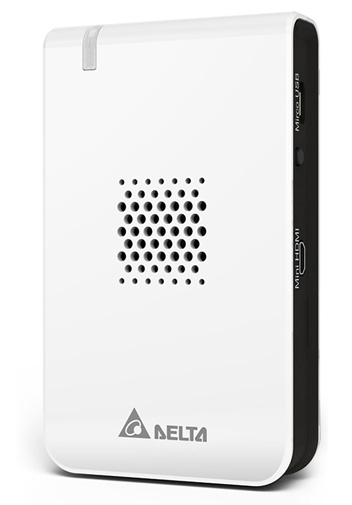 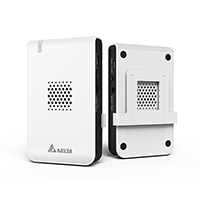 D803W-3D features native WXGA resolution, multiple connectivity options and 3600 lumens of brightness. 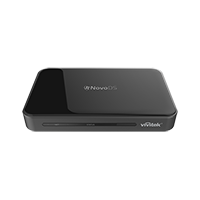 With a 3D function and the capability to convert 2D content into 3D from pretty much any video source without an external box. 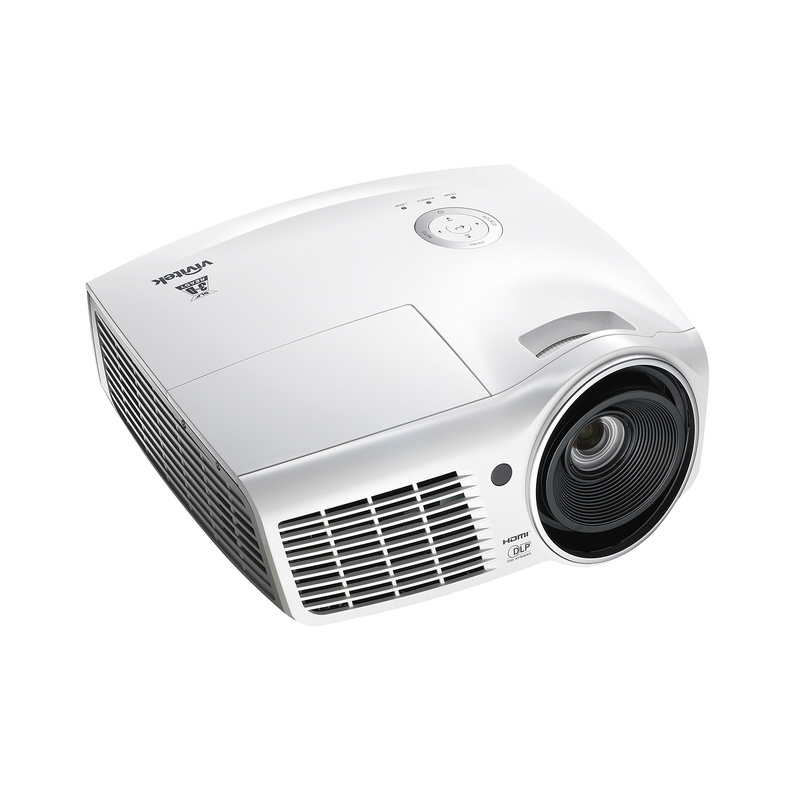 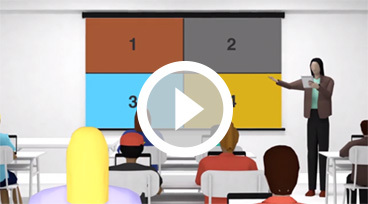 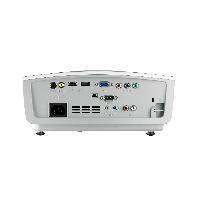 The Vivitek D803W-3D digital projector takes standard and 3D to another level. 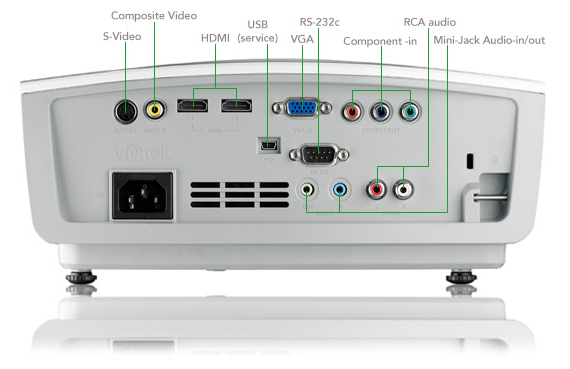 The Vivitek D803W-3D displays 3D content from virtually any video source, and can convert 2D content to 3D without an external box. 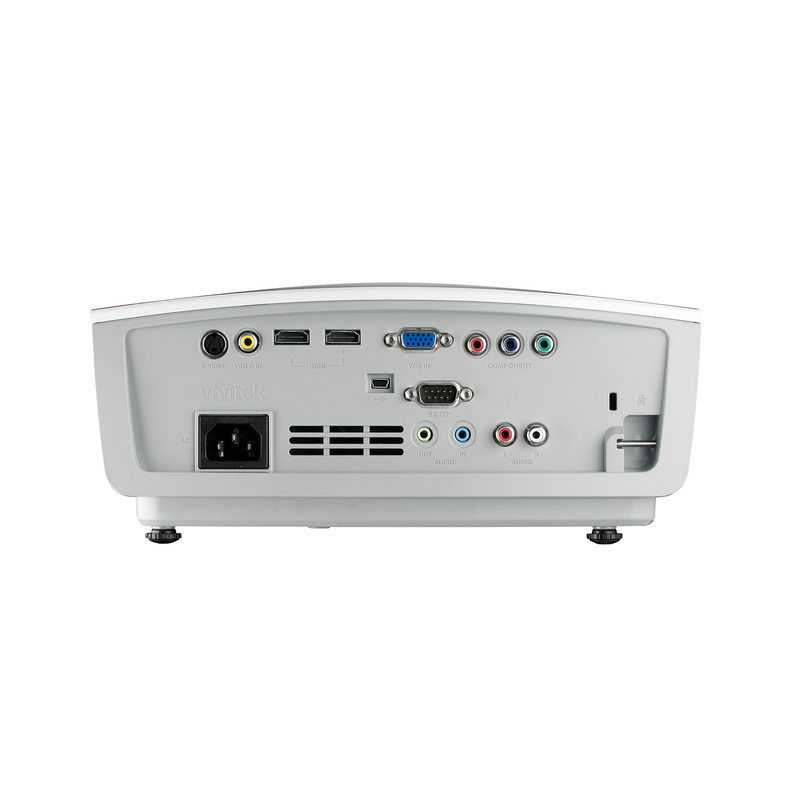 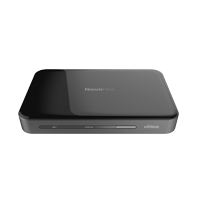 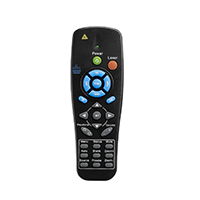 The D803W-3D connection options include: two (2) HDMI v1.3, component video, VGA-in for standard or 3D-ready laptops, composite video, S-video, and Rs232c for integration and system administration.